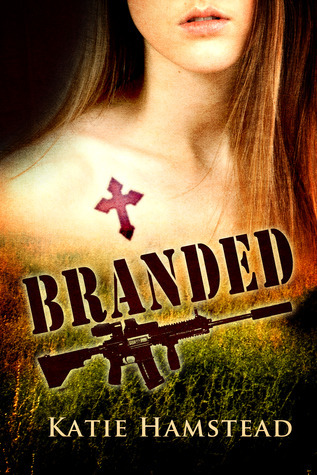 Today I'm excited to show you the cover for Katie Hamstead's next book Branded. I love Katie and her writing, and being a fellow Aussie I can't wait to get my hands on this one! Check out the awesomeness and add it to your TBR on Goodreads.